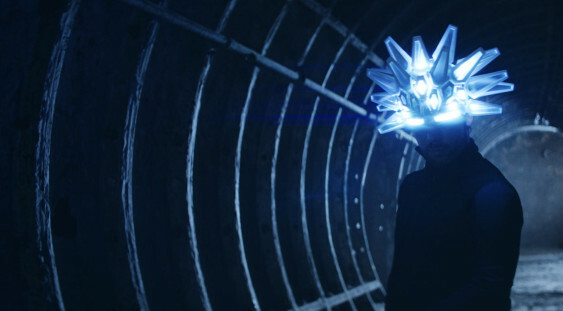 An iconic influence on British funk and acid jazz, Jamiroquai have certainly made their mark on the music world. So, naturally full of funk and wrought with soul, Solomon Pitt & The Space Cowboys are back with all your favourite Jamiroquai tunes! Covering hit tracks from Emergency on Planet Earth, 2017’s Automaton and classics in between, Solomon and the Space Cowboys will leave you with nothing left to do but dance!